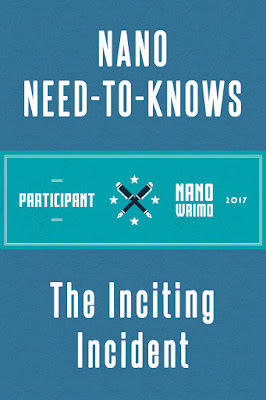 I hadn't even thought about doing Nano this year, but I just may have been inspired enough by your post to do it. 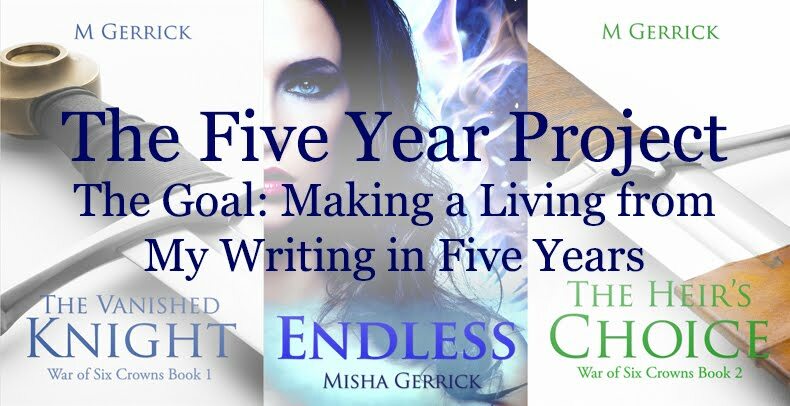 I have a started novel that has been on the back burner for a long time. I think where the inciting incident goes will depend on the story but I think they will keep the pace going faster if they are sooner than later in the manuscript. Agreed. 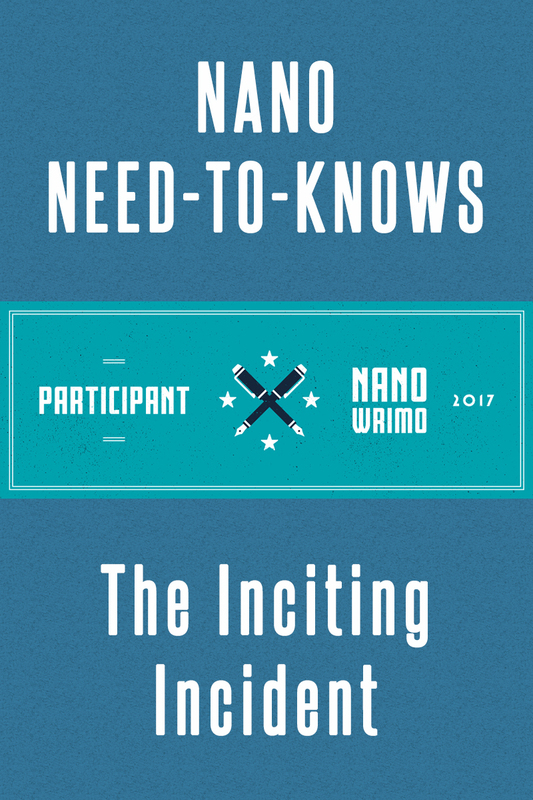 I've found that the big causes for people failing at NaNo are when the story drags somewhere, and a major reason for dragging (other than a sagging middle) is when the inciting incident takes forever to take place. So it's a balance, but people tend to forget the inciting incident in the beginning. I usually put it close to the beginning because I write stories where the relationship is the meat of the story, so they need to meet pretty soon into the tale. I put mine closer to the beginning because then that makes it easier to structure the rest of the story. But I don't always plan out what that incident will be beforehand; sometimes I have to "write around" it first before I figure it out, and that's one reason why rough drafts are useful. I'm the same. I KNOW I should keep these things in mind, but I usually rough draft knowing nothing. And... that's why I always rewrite.